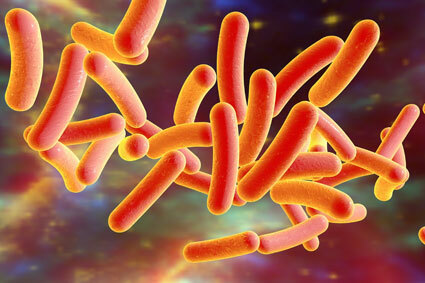 C&IH delivers comprehensive Legionella risk assessments, exposure assessments, and monitoring design and support services for commercial, industrial, and residential properties including healthcare, hotel, office, recreational, and other facilities. Risk assessment and management activities performed by C&IH are designed to identify and control Legionella amplification and dissemination sources, including exposure through air and water distribution systems. By incorporating both industrial hygiene and ventilation engineering technical resources, we provide a turn-key approach that allows us to perform comprehensive site inspections, testing and risk assessments necessary to develop a site-specific risk management program customized to your facility. Management systems consulting for integrating a Legionella risk management plan into existing or future occupational health and safety management systems for compliance with corporate standards, OHSAS 18001, ISO 14001, ISO 45001, ANSI Z10, NMA COREsafety, etc. Since Legionella bacteria can be present even after a ventilation system has been commissioned, instituting a risk management plan and conducting a proactive risk assessment is essential to identify potential areas of bacterial growth and to design effective controls that will minimize growth and dissemination into the breathable airstream. The recent release of the ASHRAE Legionellosis Risk Management Standard calls for a comprehensive approach to the issue of anticipation, recognition, evaluation, and control of legionellosis in the public domain. Risk assessments for Legionella performed by C&IH incorporate the experience of our multi-disciplinary staff, including certified industrial hygienists proficient in the state-of-the-art science and methodology of biological indoor air contaminants, and ventilation engineers knowledgeable in the design and function of commercial ventilation systems. This combined experience provides building managers with a thorough risk characterization and a more comprehensive approach to disease prevention.